Author, Researcher and Consultant in Anomalous Trauma. Offering Hypnotherapy, Coaching and Telephone Consulting Services. Anomalous Trauma is defined as traumatic events that are out of the normal range of human experience. 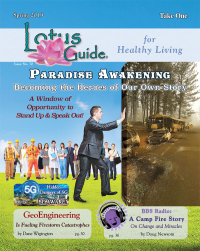 These experiences may include alien abductions, near death experiences, shamanic initiations, military abductions (milabs) mind control, spiritual warfare, demonic and psychic attacks, cult involvement and narcissistic abuse. Early on in her career counseling alien abductees, she discovered a plethora of unusual experiences that often accompanied those who reported alien encounters and milabs. The most prominent aspect of Eve’s counseling and support is with those who are experiencing some form of alien or paranormal orchestrated love relationship issues, or what she calls “the love bite”. 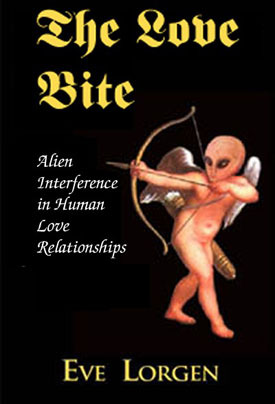 The love bite is a misunderstood and highly taboo aspect of the alien abduction experience: alien engineering of human love relationships and alien manipulation of abductees’ lives. However, as more people have come forward to share their unusual “orchestrated love relationships”, Eve discovered that this is not exclusive to the “alien abductee subpopulation” and is much more widespread. (E Logos & HHC Press, 2000) and is a contributing author to all three volumes of the Universal Seduction by Angelico Tapestra. 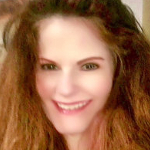 She is currently writing a self-help book on love relationships related to the paranormal themes discussed, so that seekers may be able to recognize, deal with and heal from these engineered “trauma drama” love relationships, and be able to discern between a true soul mate and a counterfeit one– orchestrated from questionable “otherworldly” sources. 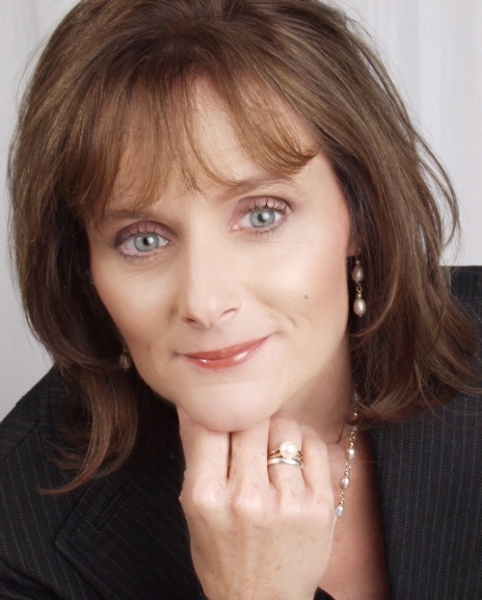 Eve Lorgen has written numerous articles internationally on the alien abduction phenomenon in magazines such as X-Times, Nexus, JAR, MUFON Journal, Enigmas, Unknown Magazine, independent E-zines, newsletters, blogs and web sites. Many of her articles have been printed in Spanish, Italian, French and Croatian. Eve is also an excellent poet. She is a frequent guest of talk radio shows, independent film documentaries, and a former radio show host for NSPN Night Search Paranormal Radio Network of out Memphis, TN. She has publicly lectured across the US for MUFON groups, annual conferences, independent paranormal & UFO discussion groups and Brian Hall’s Conspiracy Conference. Eve is also participating in a new venture, called RISE Multiversity. Some of my favorite guests are participating in this new, educational process: George Kavassilas, Tom Montaulk, Laura Lee Mysticah, Sienna Lea and of course Eve Lorgen.